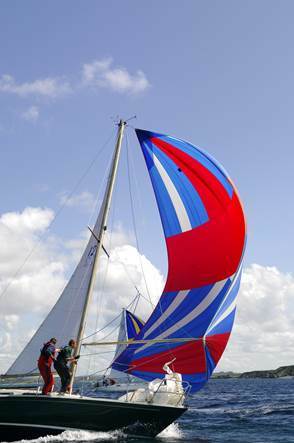 There is an opportunity this year for young sailors age 17-25 years to form their own team on one of WHSC’s Cruisers. Yacht “Seven Whistlers” will be going back in the water well prepared and is hoping to develop with “in house” coaches and external coaches a new generation of cruiser sailors. You will be tasked with all the aspects of cruiser sailing on the boat in such a way that you will feel confident that you can sail and race a cruiser at the end of the season. At the end of the season we will be able to give the oldies a lesson in sailing . Previous sailing experience would be great but not a pre-requisite.